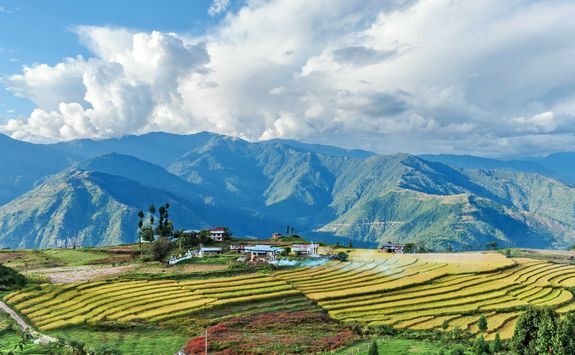 This unforgettable journey includes white water rafting, some of the country's most beautiful monasteries and the incredible five-day 'Dagala Thousand Lakes' trek. 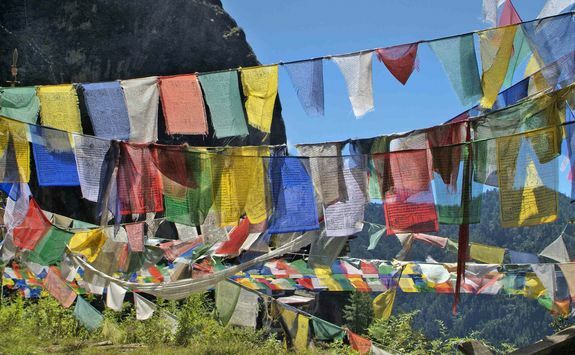 Challenging in parts, but with incomparable views of crystal clear lakes and Himalayan peaks, the trek is fully crewed with all camping equipment, guides, cooks and assistants provided. 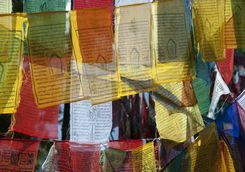 Leaving the UK on a direct evening overnight flight of around 11 and a half hours to Bangkok, take the opportunity to catch up on some reading or a couple of movies and look forward to your forthcoming adventure. 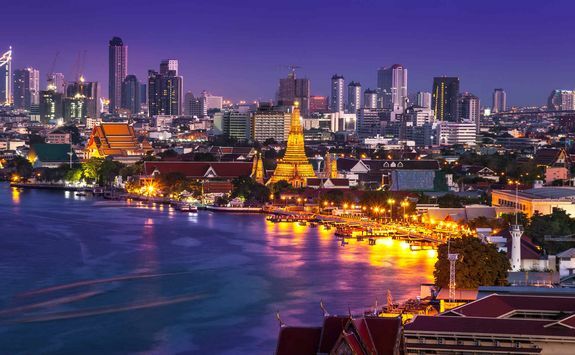 On arrival in Bangkok this afternoon, head to your airport hotel for an overnight stay and a good rest ahead of a very early start tomorrow. 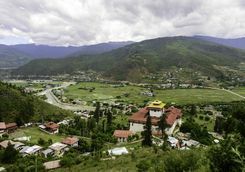 Back at the airport for an early morning check-in, board your flight to Bhutan's capital, Paro, a journey time of around three hours. 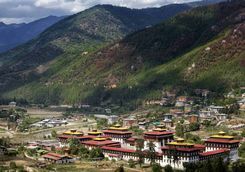 On arrival, your Bhutan guide and driver will be there to meet you and whisk you to your hotel, around ten minutes from the airport. 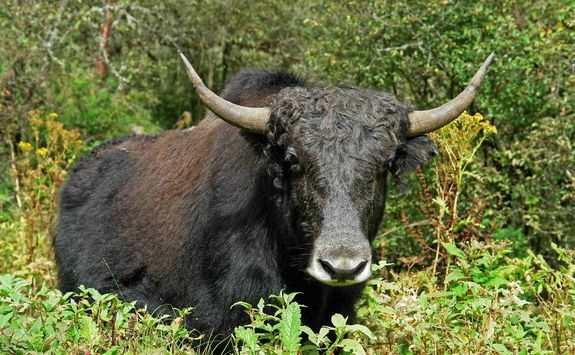 After freshening up, you might like to have a quick bite to eat before setting off on a guided walk to get your bearings. 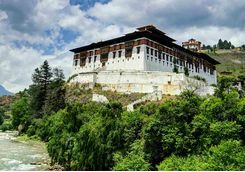 You'll see the Ugyen Pelri Palace and the town's main archery ground then cross the river on the pretty covered bridge where pilgrims pass on their way up to the renowned Rinpung Dzong, the 'Fortress on a Heap of Jewels'. 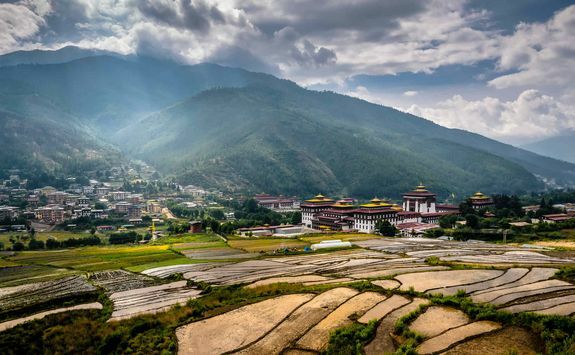 From here, a short drive will take you to Bhutan's National Museum, housed in a former watch tower and offering fabulous views, not least of the airport's impressive landing strip tucked in between the mountains. 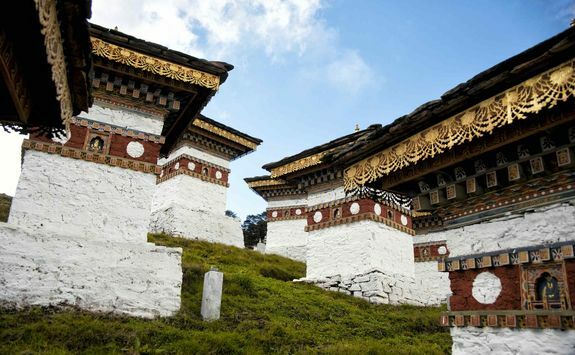 The walk takes you high up the hillside overlooking the picturesque valley and the fortress before descending into town once again, perhaps calling at the old temple of Kyichu Lhakhang to buy offerings. Back at your hotel, enjoy a delicious supper and a relaxed evening. 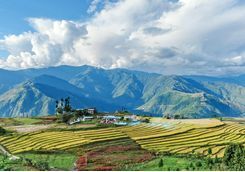 This morning, your driver will collect you for the onward drive through glorious scenery to the dizzy heights of the Dochula Pass, at some 10,300ft. 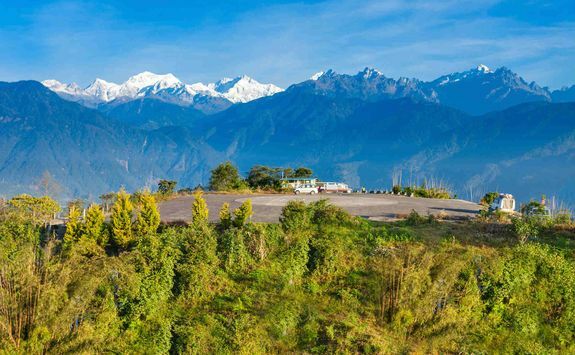 If it's a clear day you'll savour breath-taking views across the snow-capped Himalayas. 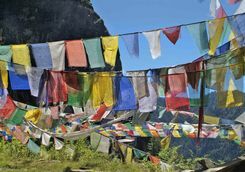 Enjoy a peaceful wander among the hundreds of multi-coloured prayer flags fluttering quietly in the breeze and the 108 small white memorial chortens, or shrines, to fallen soldiers, each one precisely placed on the rounded hilltop. 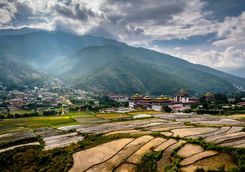 Descending around 7,000ft through deep forest, you'll enter the beautiful Punakha Valley and visit the striking 500-year-old Chimi Lhakhang. 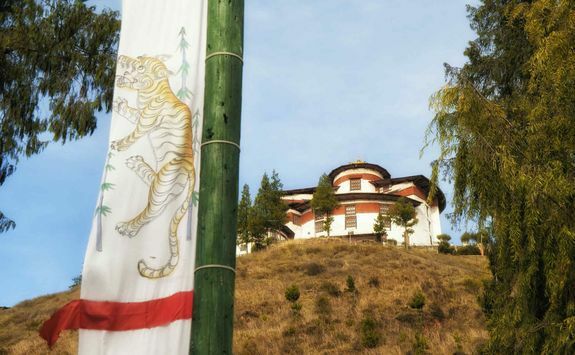 Blessed by one of Bhutan's best beloved Buddhist masters, Drukpa Kunley, this memorable - and rather graphically decorated - hillside fertility temple is frequented by pilgrims looking to conceive. 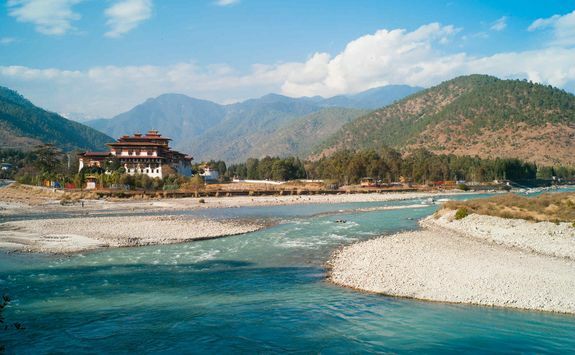 You'll arrive at your Punakha hotel in time for dinner and a chance to reflect on a superbly scenic journey. 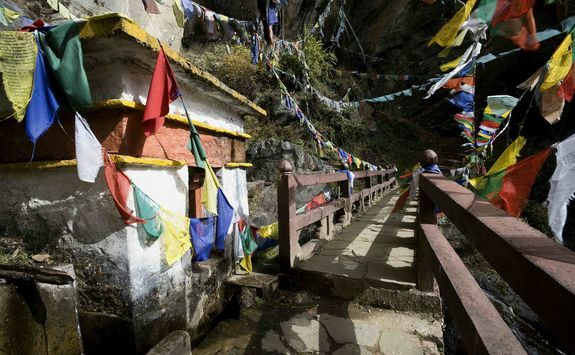 This morning you'll take to the water on a fun white water rafting experience on the Pho Chu River. 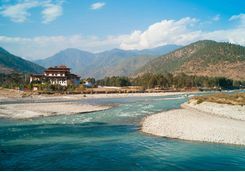 You'll be fully kitted out and briefed before boarding your raft and paddling downstream to the exceptional Palace of Great Happiness (Punakha Dzong), a huge, six storey white and gold building and now the winter home of the country's head abbot and his 1,000 accompanying monks. 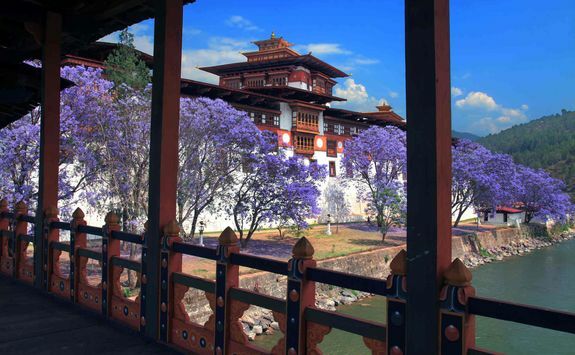 If you're visiting in spring, you may see the palace's pretty lilac trees in full flower along the river bank. 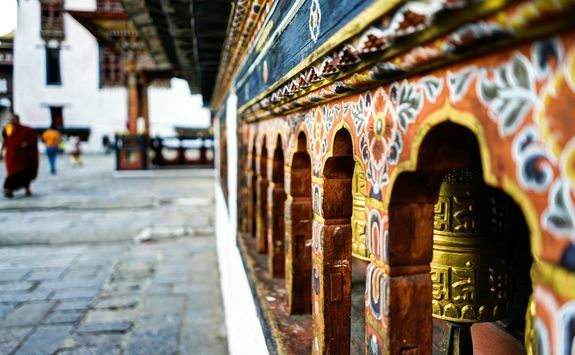 Take some time to amble around the lovely courtyards to admire the murals and shrines before walking up to Talo Village, the family home of the fourth king's four queens, and perhaps to Wangdue Phodrang's bazaar. After a busy day, head back to your hotel to restore your energy with a tasty supper. 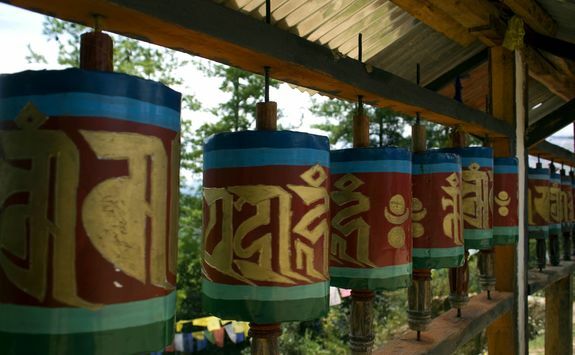 Enjoy a leisurely morning in anticipation of your Himalayan trek, beginning tomorrow. 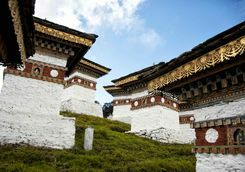 After lunch, you'll be driven back up to the Dochula Pass for another chance to savour the magnificent views from on high. 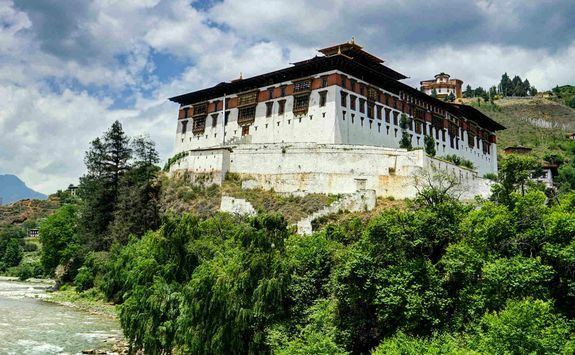 Driving on to Thimphu, you'll have time to visit the Fortress of the Glorious Religion (Trashichho Dzong), a splendid Buddhist monastery and the current seat of government. 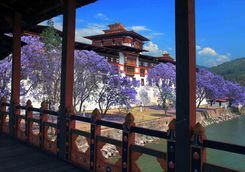 Surrounded by lovely gardens and boasting wonderful views across the river, its imposing towers are crowned with red and gold tiered roofs, glinting in the sunshine. 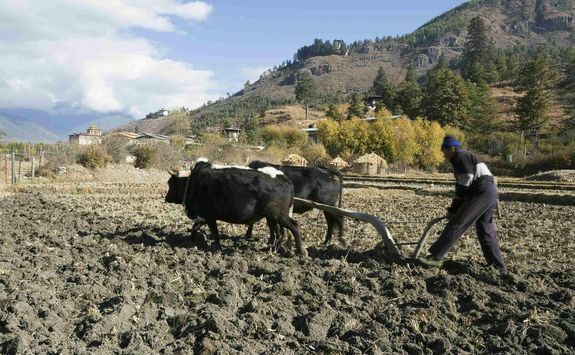 You may also call at Thimphu's Folk Heritage Museum for a glimpse of traditional rural life. 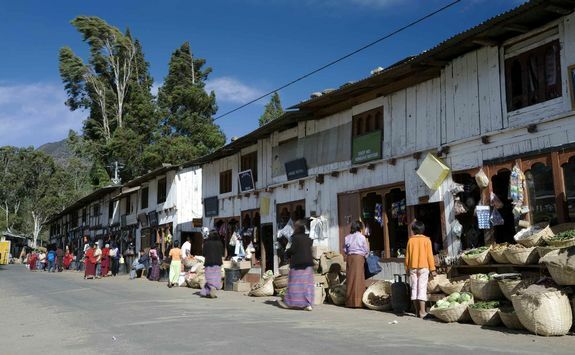 Housed in a mud and timber three-storey house from the 19th century, it includes a water mill, kitchen gardens, farming equipment and a variety of cultural exhibits demonstrating clothes making, cooking, painting and other crafts. Back at your hotel, enjoy a hearty meal and a good sleep. 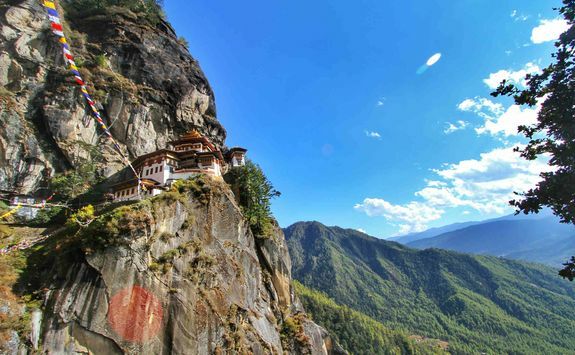 The highlight of your Bhutan adventure, the Dagala trek may be challenging in parts but it's worth every step for the incomparable panoramic views, purity of air and unique, top-of-the-world sensation up high on those Himalayan mountain passes. 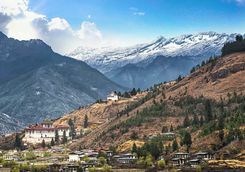 This morning, you'll be driven to a meeting point just outside Thimphu where you'll be introduced to your team of pack ponies, guides and trek assistants. The ponies and some of the crew will set off first so they can set up camp in advance. 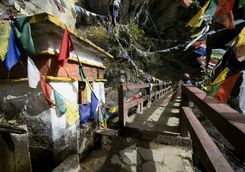 Heading down to the river from the charming village of Genekha, you'll then start to climb up from the valley to a height of around 11,000ft where a large platform of rock offers the most incredible bird's eye view by way of a reward. 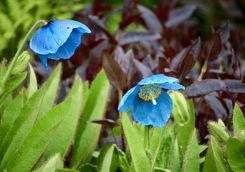 A further two hours' walking brings you to the picturesque wildflower meadows at Gur, your first overnight stop, where a welcome cup of tea awaits. In the dedicated dining tent, tables and chairs will be laid out in readiness for a hearty evening meal, freshly prepared by the chef and assistants. 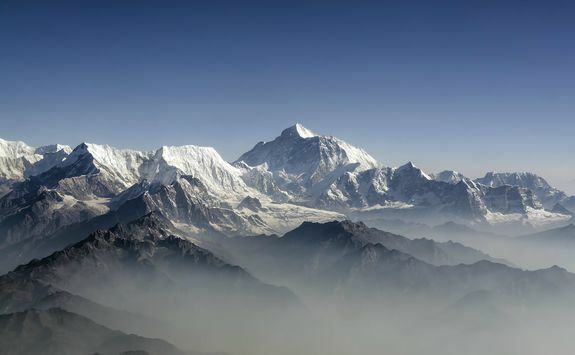 As darkness falls, you'll retire to your sturdy sleeping tent, already decked out with a rug, comfy inflatable mat, pillow and your personal sleeping bag for a restful night's sleep. Your early morning wake-up call is sweetened with a steaming cup of tea or coffee and a bowl of warm water to freshen up. 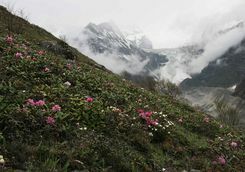 After a nutritious breakfast it's time to set off along the path, through areas of forest and lustrous rhododendrons, and up to the first of the stunning mountain passes. 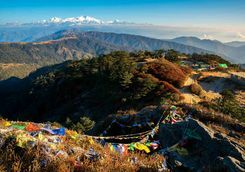 Across the icing sugar peaks of the Bhutanese Himalayas, you'll see the magnificent Kanchenjunga - the third highest mountain in the world - straddling the border between Nepal and India. 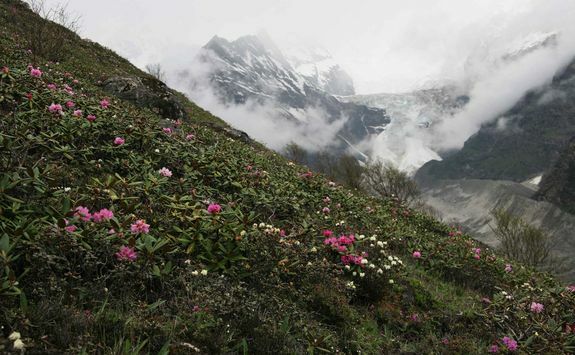 The whole Dagala mountain range comes into view as you leave the pass, including lush slopes, peppered by yaks, herder's huts, shrubs and wild flowers. 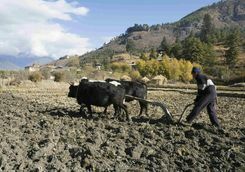 Heading down into the Labatama Valley and then meandering back up the slopes to an altitude of around 14,000ft, you'll arrive at Utsho Lake, home to an abundance of golden trout and your base for two nights. The camp will be set up for supper beside the lake, complete with a camp fire where you can chat over the day's route under the twinkling canopy of stars before retiring to your tent for a well-earned rest. Today is a chance to acclimatise to the high altitude, however you can also choose to venture out on short treks to three other lakes in the area: Relitsho, Hentsho and Jamatsho are all worth the walk through the rugged landscape, with a tasty packed lunch to enjoy on the rocky banks. 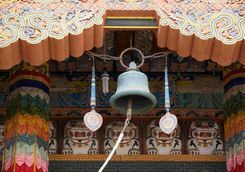 Your guide is always on hand to share stories and legends of the local area and if you're feeling particularly energetic you may opt to climb to the Jomo peak at 16,500ft. The prospect of a delicious trout supper may tempt even inexperienced anglers to cast a fly, cheered on by your guide and chefs. 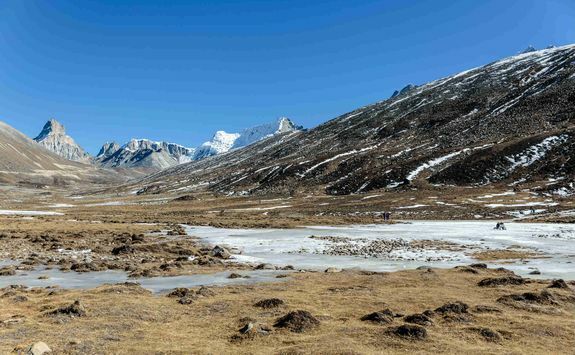 After breakfast today, the camp will be packed up and you'll return to the trail route, walking along the western banks of Dala Tsho Lake before ascending to the saddle point between two peaks at a height of around 14,800ft for simply breath-taking panoramas. 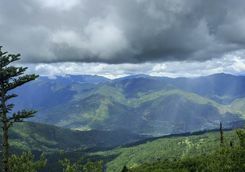 There's an opportunity to climb a little further up one of the peaks if you wish for an even better view. 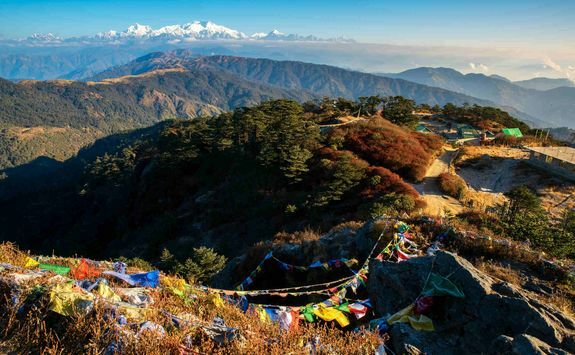 The trail then begins to descend, keeping the crests of some of the highest Himalayan peaks, including Everest, Kanchenjunga, Jomolhari, Jichu Drake, Tshering Gang, Khangbum, Masang Gang, Tsende Gang and Gengche Ta, in view. 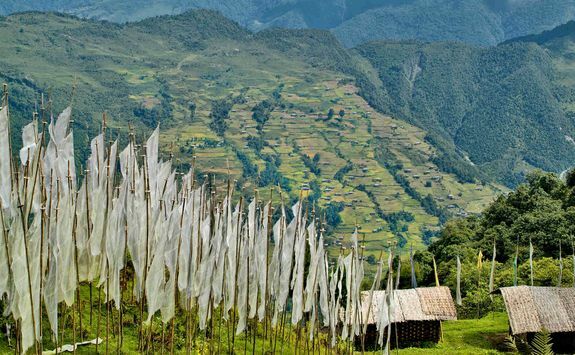 It's undoubtedly one of the best parts of the trek, uplifting and quite unforgettable. 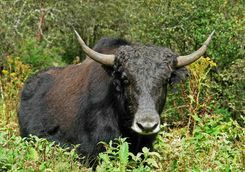 Past the stone yak herder huts, you'll follow the river for a while, with the meandering path reaching Panka, where the now familiar sight of your camp awaits, along with that much-anticipated mug of tea and biscuits. 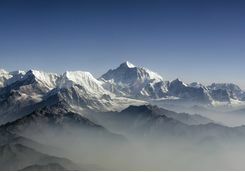 For your last night in camp you'll savour a wholesome dinner and exchange thoughts on the distance and heights covered during your trek. 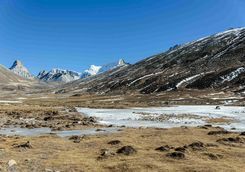 You'll want to get a good sleep on your final night under canvas to enjoy the last few miles, several passes and the long descent tomorrow. 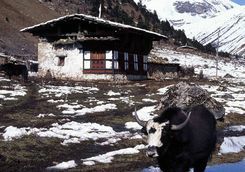 Eat a good breakfast before embarking on the series of mountain passes - not too challenging today but still offering wonderful views. 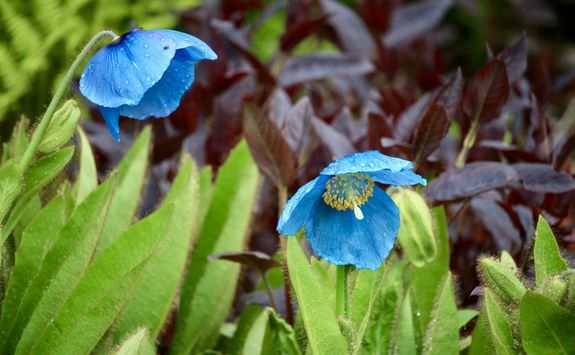 If you're walking in June or July you might see the exquisite Himalayan blue poppies in flower on the hillsides. 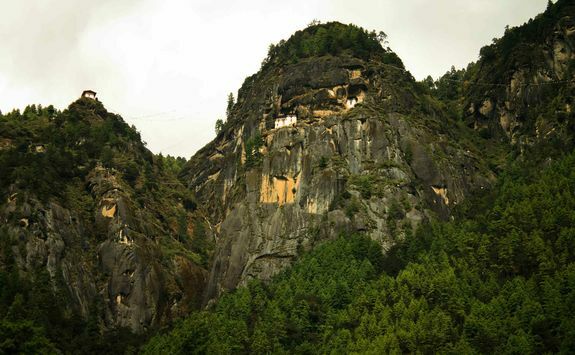 Remember to look up regularly, too - there are numerous mountain bird species here to keep an eye out for. 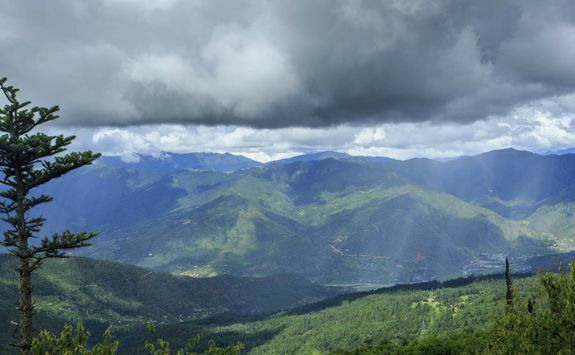 The last pass, Tale La, is at 13,700ft and is a superb stopping point to capture panoramic views of the Dagala mountain range as well as the town of Thimphu from on high. 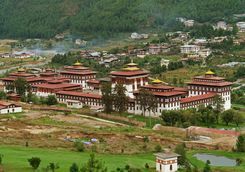 From here you'll begin the gradual descent through fragrant forests of birch, spruce and juniper as well as vibrant rhododendrons to the Talakha Gompa monastery. 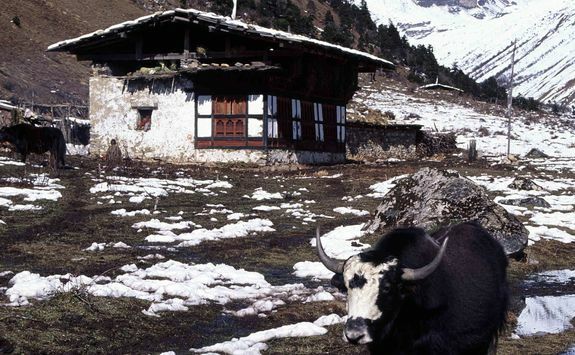 A short walk on from here brings you into the village of Chamgang where your memorable trek draws to a close. 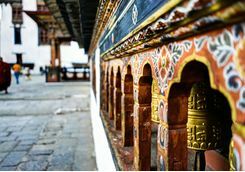 After bidding farewell to your guide and the rest of your crew, a driver will meet you and take you on to Paro where you'll check into your hotel and rediscover the luxury of a proper bed. 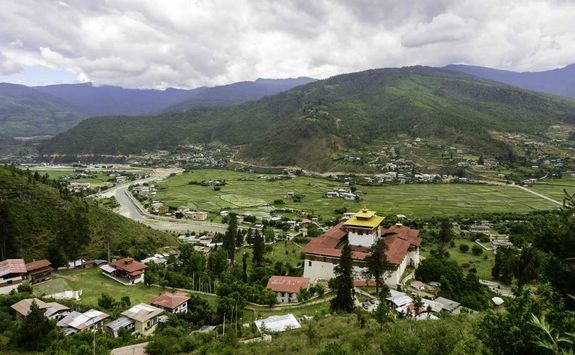 Today, you'll be driven up to the thrilling Chele La Pass, stopping to admire the Dzong Drakkar en route. 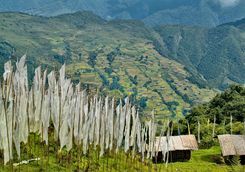 Continuing through pine and rhododendron forests, you'll emerge onto the more rugged highlands, winding round narrow hairpin bends until you reach the summit of the pass and the colourful array of prayer flags standing tall in the breeze. 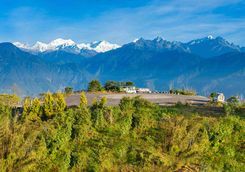 The panoramic views are astounding: to the west is the beautiful Haa Valley and the mountains of India's Sikkim; to the north is Tibet and the impressive Mount Jhomalhari, while the fertile slopes of the Paro Valley are laid out to the east. 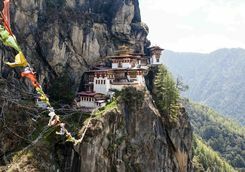 From here you'll set off on foot along the mountain ridge to further savour the views on a trail that snakes back down to the forest and on to the extraordinary Kila Nunnery. 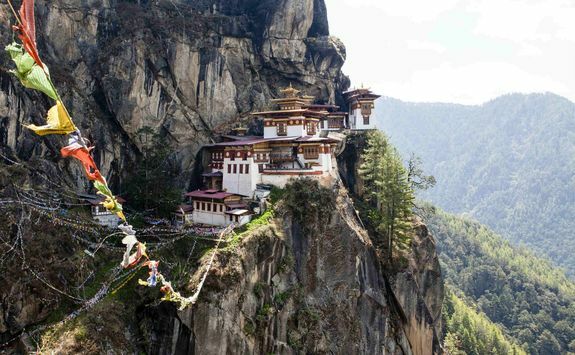 It's around a two-hour trek and well worth it to see the ancient building's unique location, clinging precariously to the craggy mountainside. 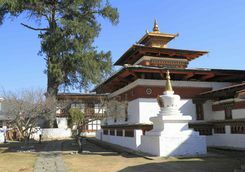 Originally a meditation retreat, it remains a place of worship and is now home to a handful of dedicated Buddhist nuns. You can pay your respects at the temple here before continuing your trek further down the valley to be met by your driver and taken back to your Paro hotel for a relaxed evening. 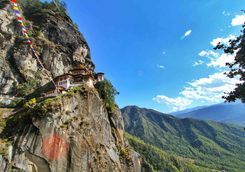 If you thought the location of the nunnery yesterday was impressive, you'll be bowled over by the Tiger's Nest Monastery, the goal of today's two-hour trek. 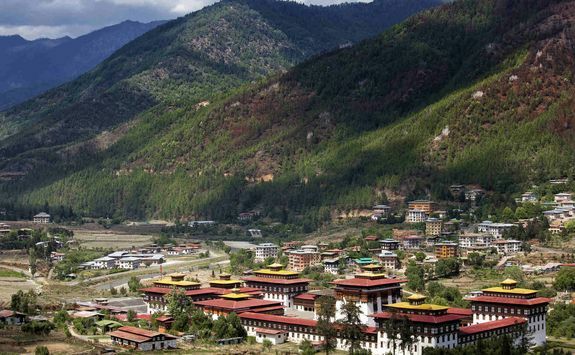 Buddhist legend has it that the celebrated Guru Rinpoche flew here from Tibet on the back of a tigress to introduce Buddhism to Bhutan, so its significance to the country is immense. 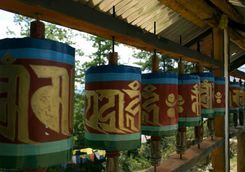 You'll set off early, first taking the steep path down the valley then climbing slowly up the mountainside, across a bridge festooned with colourful prayer flags and a 200ft waterfall, before arriving at the gates to the tiered monastery, seemingly carved into the almost vertical rock face, a bewildering feat of engineering. 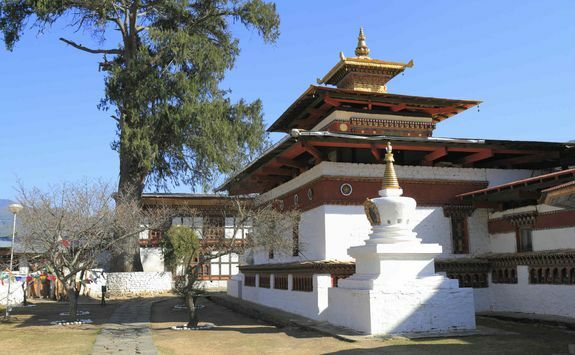 Inside, join local pilgrims in prayer or meditation and perhaps receive a blessing from the officiating monk. 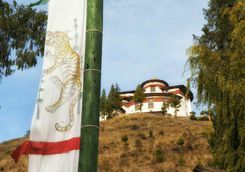 It's a wonderfully quiet, spiritual place, amplified by its incredible location away from the bustle of everyday life. 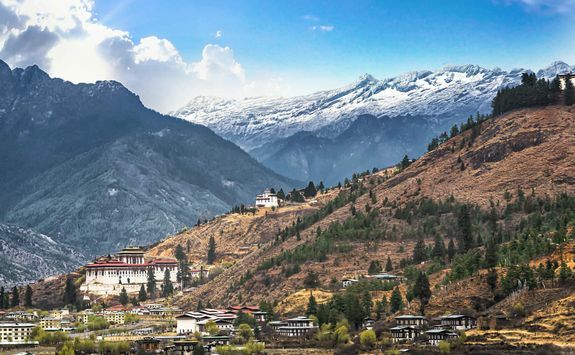 After your descent from the monastery, there may be time to drive up to the ruins of the 17th century Drukgyel Dzong or call at the grounds of the fourth king's former schoolhouse in the forest before returning to Paro to pick up any last-minute purchases you'd like to make. 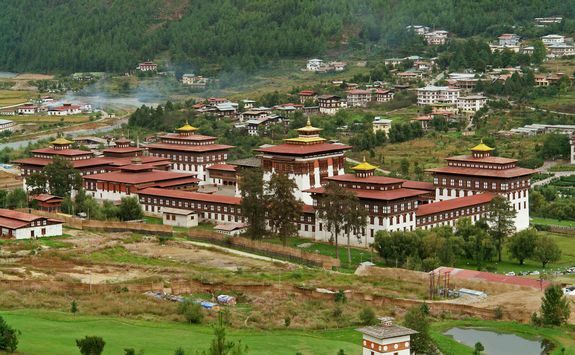 Afterwards, enjoy a final Bhutanese supper before your departure tomorrow. 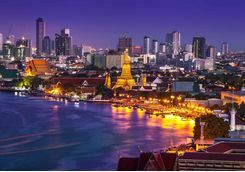 You'll be collected from your hotel after breakfast this morning for your transfer to the airport and the two and a half hour flight to Bangkok. 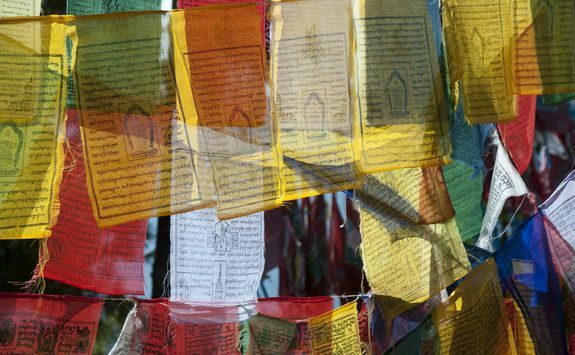 Here, you'll transfer to your Bangkok hotel for an overnight stay. 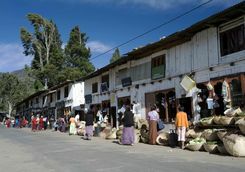 You'll return to the airport this morning to check in for your direct homebound flight, a journey of approximately 11 and half hours, arriving back in the UK early in the evening.